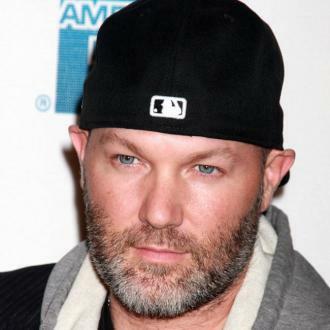 Rocker Fred Durst Has Reportedly Been Banned From Entering UKraine For Five Years. 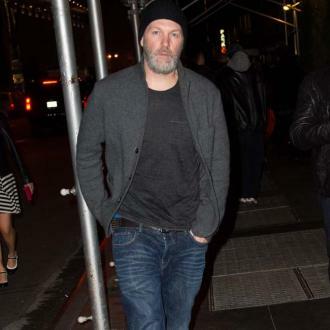 The Limp Bizkit frontman recently expressed an interest in purchasing a home in Crimea, a peninsula located near the southern Ukrainian region which was invaded by Russian forces last year (14). However, news agencies in the country report Durst will not be allowed in the country "in the interests of guaranteeing the security of (the) state". Further details about the ban have not been released and Durst has yet to comment on the reports. Durst is not the only celebrity who has been banned from entering the country - French-born actor Gerard Depardieu was listed in July (15) as one of 14 entertainers not allowed in the region after repeatedly voicing his support for Russia.